They might be the same size, but carry-on bags are not made equal. And, having the right bag can make or break your trip. If you want to make the most of your allowance, go for smart luggage that does more than simply carry your gear. What is the maximum size for carry-on luggage? This depends on the airline, but most stipulate that your bag must be no longer than 21-22 inches. Can I take my laptop or tablet as carry-on? Yes, unless you’re flying direct to the US or UK from Turkey, Lebanon, Jordan, Egypt, Tunisia, or Saudi Arabia. What is the most efficient way to pack? Use compression bags to reduce the amount of space occupied by your clothes. Organizers can also help with packing smaller items. Many people use their everyday backpacks and duffel bags as carry-on luggage. But when your allowance only stretches to two bags, you need to make use of every cubic inch. These carry-on bags will help you travel in style, without leaving anything behind. This lightweight case is packed with great features. The durable polycarbonate shell is supported by eight free-moving castors, and secured with a combination lock. The case also has a built-in 10,000mAh power bank for charging your devices. If you prefer traveling with a backpack, the GORUCK GR3 should meet your needs. This ruck provides an impressive 45-liter capacity, with silent YKK zippers, padded straps, and a shell made from 1000 denier CORDURA. The Xtend suitcase can expand by 50% in volume, giving you extra space when you need it. 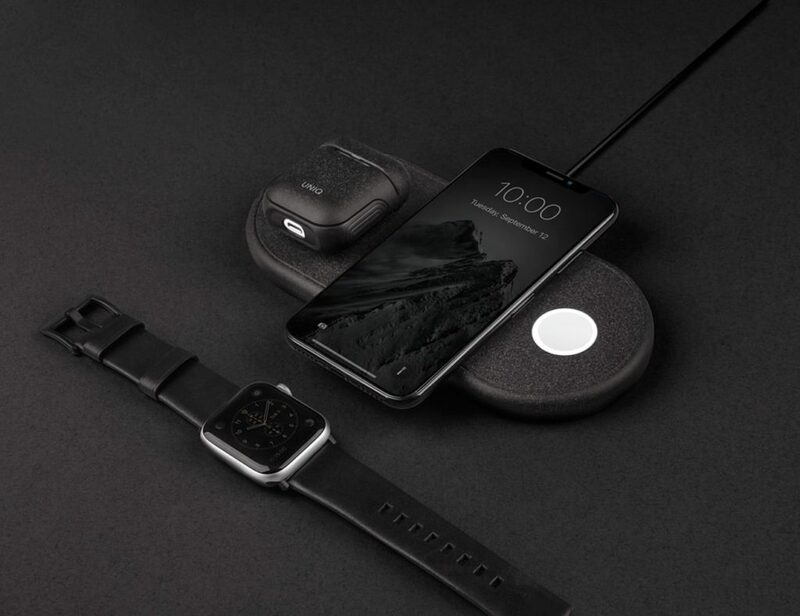 The Xtend also offers device charging via three ports, and a TSA-approved fingerprint lock. Unpacking and repacking your bag is a real time-waster on a short trip. The Solgaard Lifepack solves this issue with an internal shelving system. When you arrive at your destination, you simply unfold the shelves to access all your clothes. Modobag might be the coolest carry-on bag ever. Thanks to built-in motors, this motorized case doubles as an electric scooter. You can easily hit 8mph on the way to checking in. Specifically designed for adventures, the Aer Travel Pack 2 is filled with useful features for travels. Inside, you will find separate compartments for worn clothes and shoes. It also has a padded laptop sleeve, and a luggage pass-through on the outside. 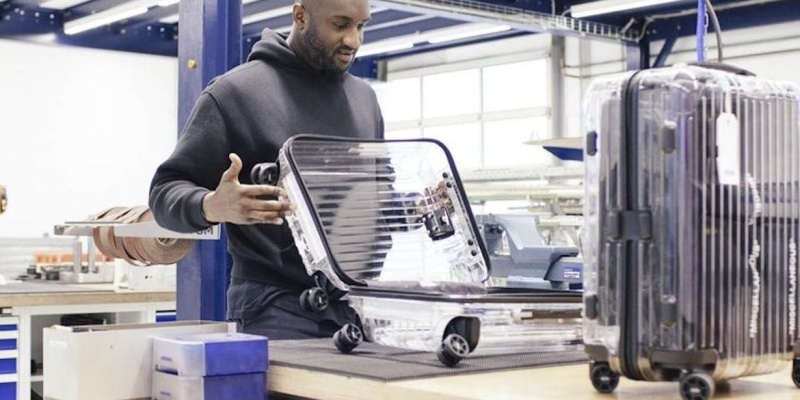 If you want your bags to clear quickly, get the Rimowa X. This carry-on case is entirely see-through, with a TSA-approved combination lock. There is literally nowhere to hide anything suspicious in this bag. With a removable 20,100mAh battery and three charging ports, the ProConnected suitcase is perfect for business travelers. It even has a USB-C outlet for powering your laptop. In addition, you get four hubless wheels for easy rolling. With a chic two-tone design made from Nappa calf leather and nylon, the Valetta backpack makes travel more stylish. But don’t be fooled by the pretty exterior — this bag provides useful storage and a water-resistant finish. We all have different travel plans, but the collection of carry-on bags above should cover most bases. What travel plans have you made for the year ahead? Tell us in the comments!